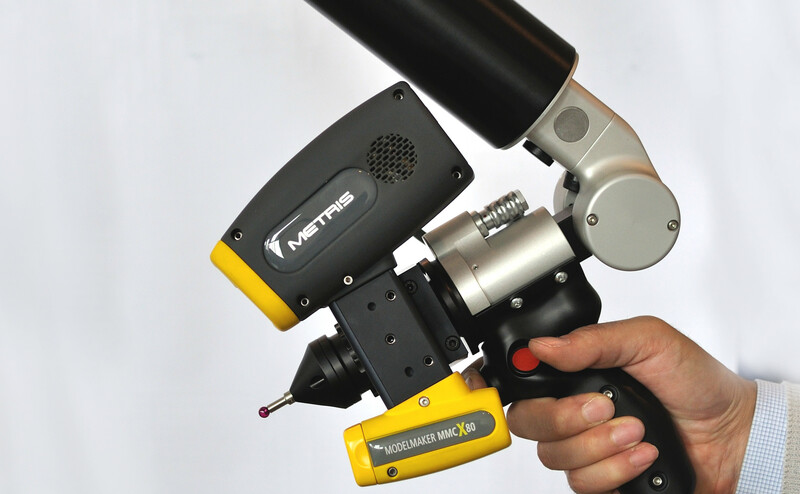 This system is the combination of a 7 AXES ARM + HI-END Scanner a new family of line-range laser probes that are ideal for complex-profile contour scanning. 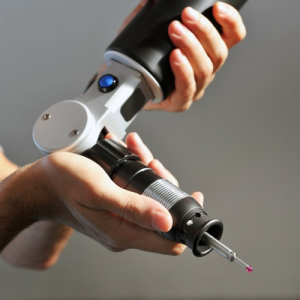 All Laser Scanners can be quickly applied to the rotating 7th axis of the SPACE ARM. This system features digital (ASCII) coordinate output, a visible beam, a Class II rating for safe and easyto-see operations and a long standoff. The CMOS cameras featuring simultaneous scanning, are standard to assist with steep sidewall and recessed geometry capture. 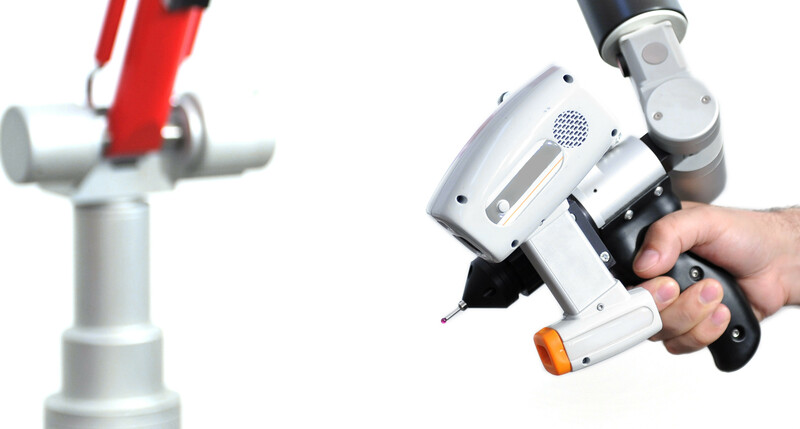 Any of the laser scanner can be used on the SPACE ARM system, as well as any 3rd party software integrated. 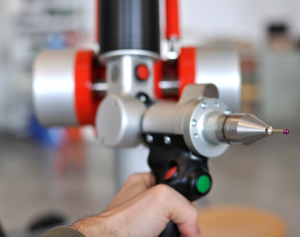 Points can be taken touching the part and pushing the button on board the probe body. 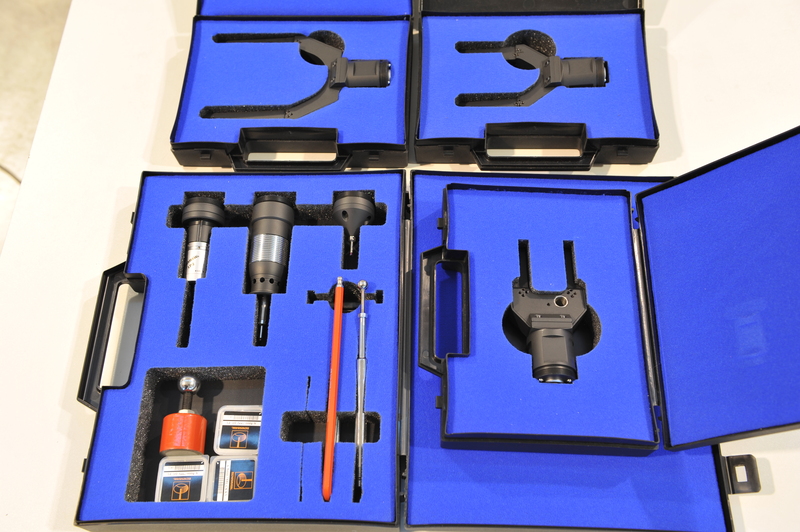 The smallest usable probe diameter is 1mm to guarantee the point accuracy, the maximum length suggested is 100mm. 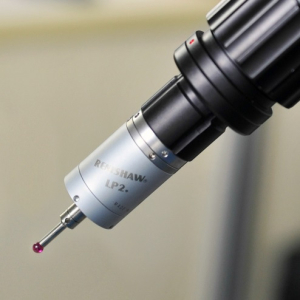 Any of the Renishaw standard M4 stylus is applicable. 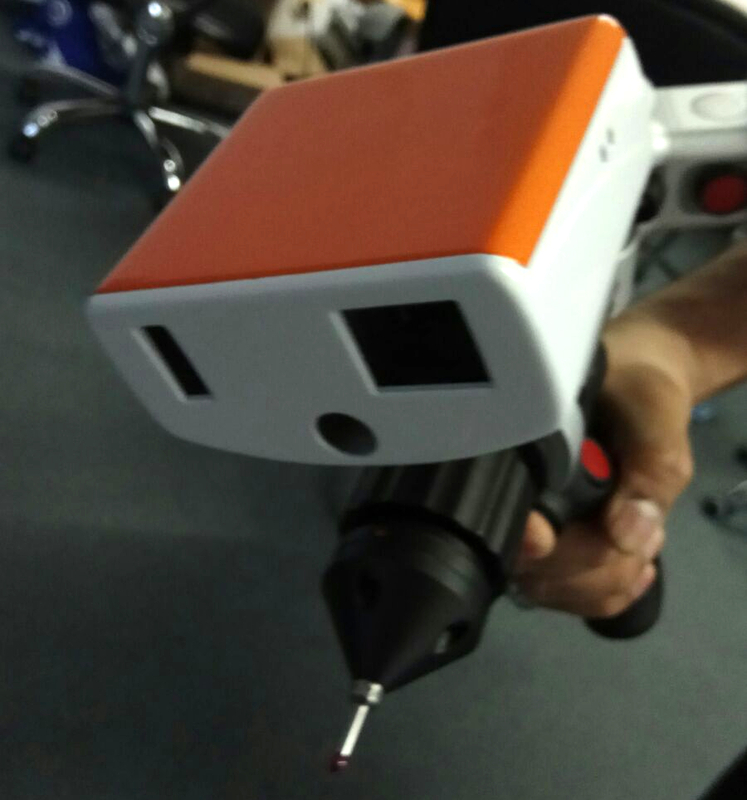 The touch trigger probe acquire points applying the minimum force on the measured part. Is the revolutionary new concept probe designed by Tomelleri Engineering. It is a rigid mechanical probe suspended on a spring driven by an aluminum ring that triggers the probe with a simple touch. 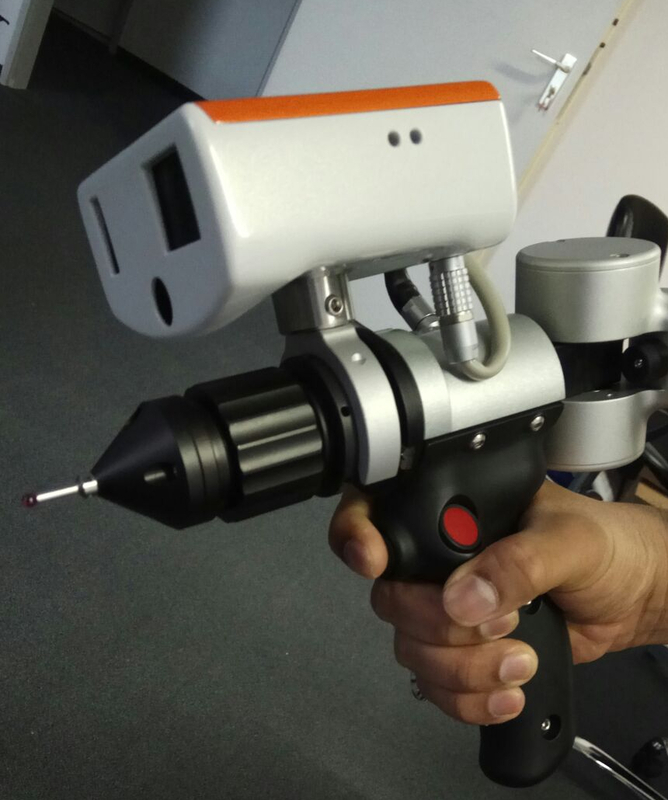 The integrated force control avoid to apply uncontrolled load on the part, improving accuracy and repeatability. The control ring is isolated from the probe stylus to avoid thermal impact from the hands of the user.